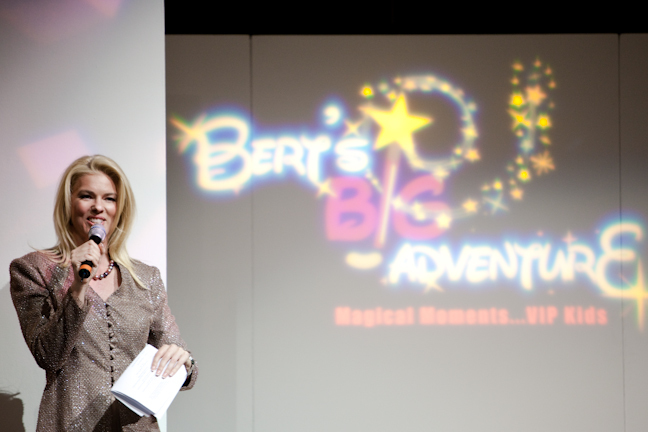 This past weekend I had the tremendous honor to help host the “Peace, Love and Pure” fashion show, supporting Bert’s Big Adventure. Founded by my friends, Bert and Stacey Weiss, BBA helps children facing chronic illness to get out of the hospital and spend quality time their families. The program is year-round, but culminates in an annual trip to Disney World, allowing the children and their families to experience “Magic Moments,” and create memories that will last a lifetime. In visiting this blog, you are supporting me. But I would love to have your help in Bert’s Big Adventure. 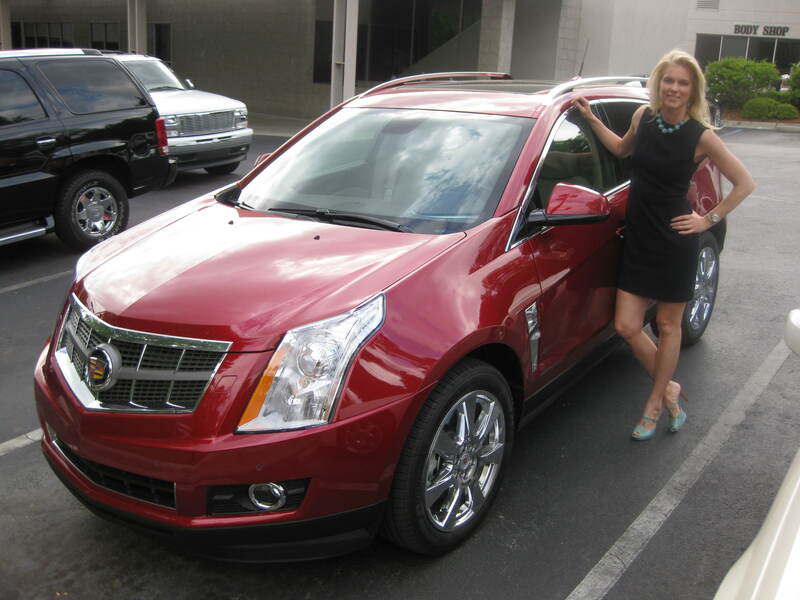 I am part of a competition sponsored by Classic Cadillac of Atlanta. By clicking here and voting for my blog, you help my effort to win a $2,500 for Bert’s Big Adventure! My sincere thanks to the owner of Classic Cadillac, Mike Domenicone, for giving us this opportunity. And thank you, dear reader, for taking the time to visit my blog and help me to make a difference in the lives of some very special children. You are currently browsing the The 40 Year Old Mommy blog archives for April, 2010.